ABU DHABI: Falcon British Nursery is set to begin its third academic year this September with a fine distinction. 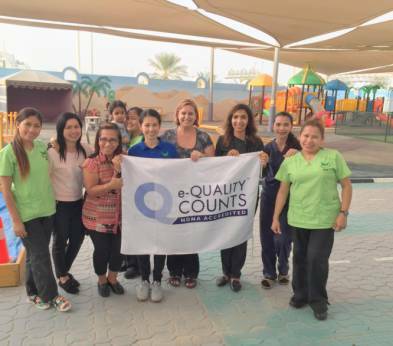 Located on Saif Ghubash Street, it is the first nursery in the capital to receive the UK’s e-Quality Counts accreditation. The programme recognises the highest level of achievement and exceptional practice in education and excellence in early years. It is designed to help nurseries improve their standards through a set of 12 best practice standards. “Undergoing the accreditation was the greatest asset we could have provided our students, parents and staff. It provided guidance to help us improve our safety, student well-being and learning,” said principal Amelia Joan Brown. The nursery caters to 200 children with a baby unit for children from six weeks to nine months, a cruiser unit for children up to one year and other classes for kids up to four years. The accreditation process started two years ago and was conducted through the UK’s National Day Nurseries Association (NDNA) e-Quality Counts Programme. 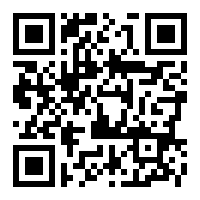 Evidence (of the best practices) was uploaded to the portal for inspection. It was followed by inspection from NDNA officials. The accreditation can only be achieved by nurseries following the Early Years Foundation Stage (EYFS) framework. Following the accreditation, the school is now entitled to fly the e-Quality Counts flag and display the accreditation logo on correspondence. “Generally, nursery chains in the region open many branches quickly. We wanted to get the framework for the first branch right before expanding,” said Brown. The nursery hopes to start its own training academy this year. “We hope to offer CACHE (UK gold standard in accredited early years certification) courses to students from 2018. We are also focusing on instilling stronger community links and greater social responsibility to our staff, students and parents,” said Brown.